AGSE is proud to announce the completion and delivery of its 300th LEAP stand. Following the successful LEAP stand design and prototype testing, AGSE is honored to be the most experienced LEAP stand builder in the world. Being a select supplier for CFM International and other major OEM’s around the world for many engine programs is the best testimonial of ASGE's technical capabilities, impeccable reliability, quality and superior aftermarket product support. CFM International is a 50/50 Joint Venture between GE Aviation & SAFRAN. 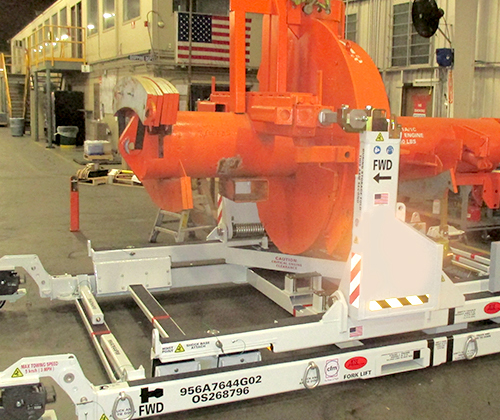 AGSE is the only company licensed to manufacture and sell engine stands for all models of the GTF family (PW1100, 1200, 1400, 1500, 1700, 1900). 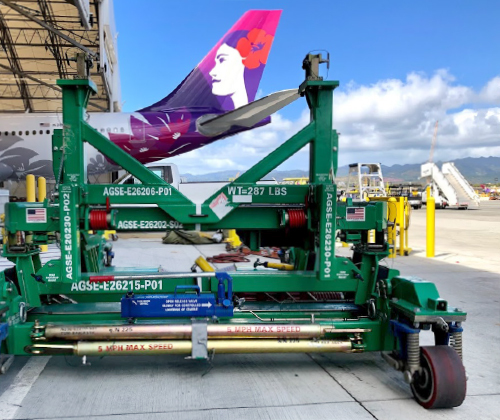 With 12 proprietary designs, over 700 engine stands manufactured and delivered, and an additional 240 stands on order, AGSE is the most trusted and reliable ground support equipment supplier for Pratt & Whitney GTF engines. Innovative designs combined with high quality and ease of use have allowed AGSE to remain a preferred supplier of P&W for over 25 years. We look forward to continuing to support our customers on this innovative engine program. 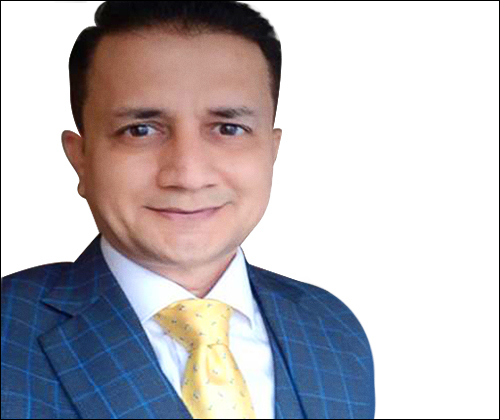 AGSE is pleased to announce that Mr. Kiran Singh, based in Dubai, UAE, has assumed a position as Regional Sales Manager, Middle East/Africa/India (MEAI). Kiran will provide both sales and technical services for all of AGSE and Westmont product offerings. Kiran graduated with an MBA degree in Aviation Management from IBSAMS University, Mumbai, India. 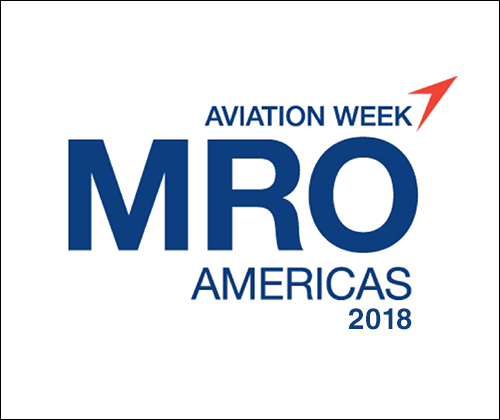 He has more than 20 years of Sales experience in the Aviation Industry working for companies like Iberia Maintenance, AAR Corp & Air France/KLM Engineering & Maintenance. We are pleased to announce a new addition to the AGSE family – Mr. Ken Low. Ken has assumed a position as Regional Sales Manager, Asia Pacific. In this newly created role, Ken will provide both sales and technical services for all of AGSE and Westmont product offerings. Ken is from Kuala Lumpur, Malaysia. He graduated with a bachelor’s degree in Aerospace Engineering from University of Science Malaysia, Penang. 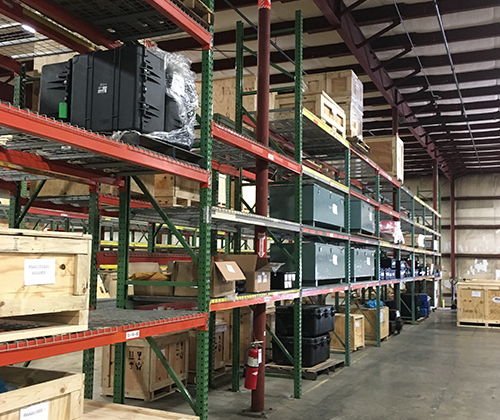 AGSE Tooling, based in Cincinnati, Ohio, USA, has moved into a new facility to accommodate LEAP customer growth and the addition of new customer service and technical support personnel. The doubling of the warehousing facility, combined with a growing technical team, enable AGSE Tooling to better service and respond to increasing customer demands – in 2018 and beyond. 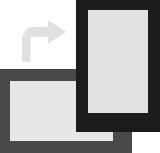 AGSE remains a trusted and preferred supplier for hundreds of customers around the world who value high levels of OTD, Quality and Technical Support. 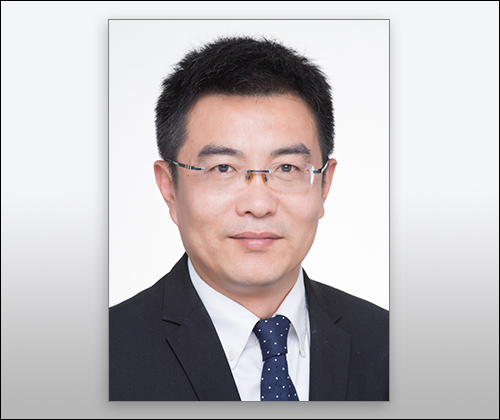 In April 2018, AGSE added a new member to the AGSE Team – Mr. Jack Yang. 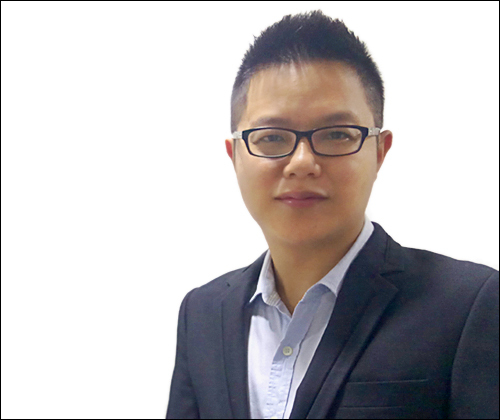 Jack has joined AGSE as Regional Sales Manager, China, and will be based in Shanghai. In this newly created role, Jack will provide both sales and technical services for all of AGSE and Westmont product offerings. 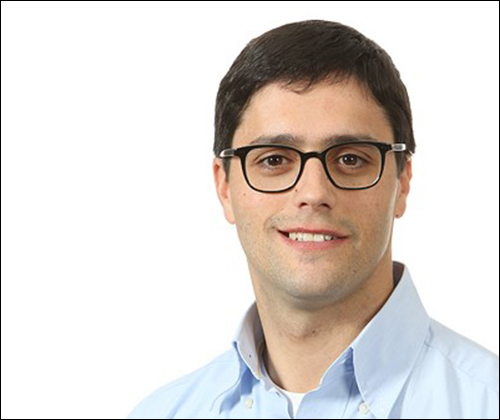 In April 2018, AGSE added a new member to the AGSE Team – Mr. Pedro Fernandes. Pedro joined AGSE as a Regional Sales Manager for Europe. Pedro is from Lisbon, Portugal. He graduated with a degree in Aerospace Engineering from Lisbon Technical Institute (2002) and finished his studies with a Ph.D. in Fluid Mechanics from the Institute Polytechnique in Toulouse, France (2006). AGSE celebrates continued success with the addition of our 20th LEAP tooling contract! 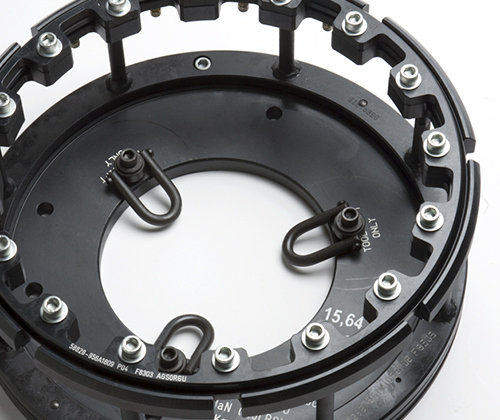 Our rapidly expanding client roster confirms our position as the best choice for sourcing precision engineered tooling that is optimally priced, and delivered with 24/7 customer support. 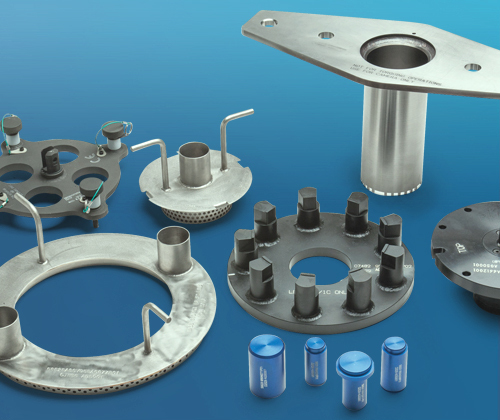 With 44 years of diversified GSE and tooling experience, and superior in-house engineering/manufacturing capabilities, AGSE remains the trusted and preferred supplier for hundreds of customers around the world. AGSE is proud to add China Eastern Airlines—China’s second-largest carrier by passenger numbers—to our growing client list of Asian airlines. China Eastern, which operates the largest fleet of LEAP engine-powered aircraft in China, needed an experienced partner that would deliver greater value, 24/7 real-time customer service, and global support to their operations. As an industry innovator with over 40 years of experience in the China marketplace, AGSE proved uniquely qualified to meet their needs. 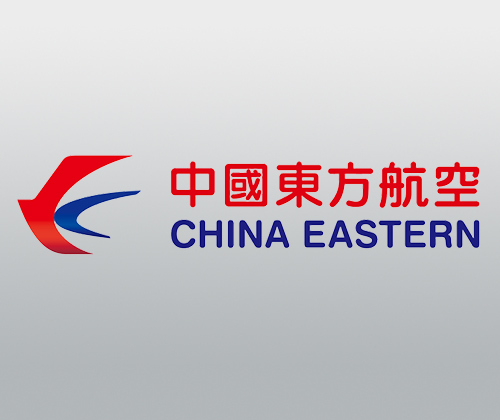 China Eastern Airlines is headquartered on the grounds of Shanghai Hongqiao International Airport in Changning District, Shanghai, China. After careful consideration, Loong Air has chosen AGSE as its LEAP tooling supplier for its new fleet of A320-neo’s. As a trusted GSE and tooling supplier in the Chinese market for many years, and backed by our Asian distribution center, AGSE was able to offer Loong Air a customized tooling and service solution tailored to meet their specific needs. 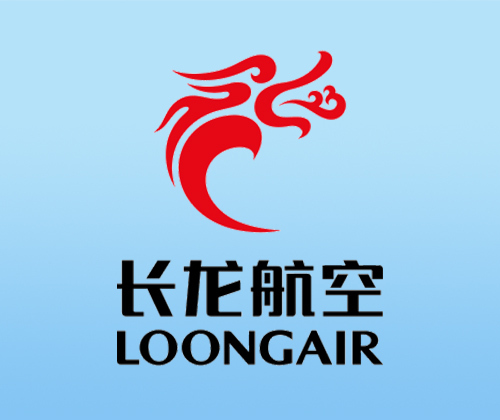 Founded in 2013, Loong Air is headquartered at Hangzhou International Airport in Ziaoshan District, Hangzhou, Zhejiang. Following many months of customer consultations, technical discussions and assistance with tool selection, AGSE is honored to have been selected LEAP tooling provider for Air India—first LEAP operator in the country and the third-largest airline in India in terms of passengers carried. This success came after many years of successful partnership that provided AGSE with an opportunity to become a trusted supplier for many engine programs. This also continues a winning streak of having been selected as LEAP supplier for Southwest Airlines, SAS, Pegasus Airlines and Garuda.